Under new leadership the Chamber Choir (founded in January 2014) developed into our present choir. It now consists of a total of 54 members: 38 girls’ voices and 17 boys voices. • Performances at big events like concerts, prizegivings and open day. • To strive for excellence in everything we do. 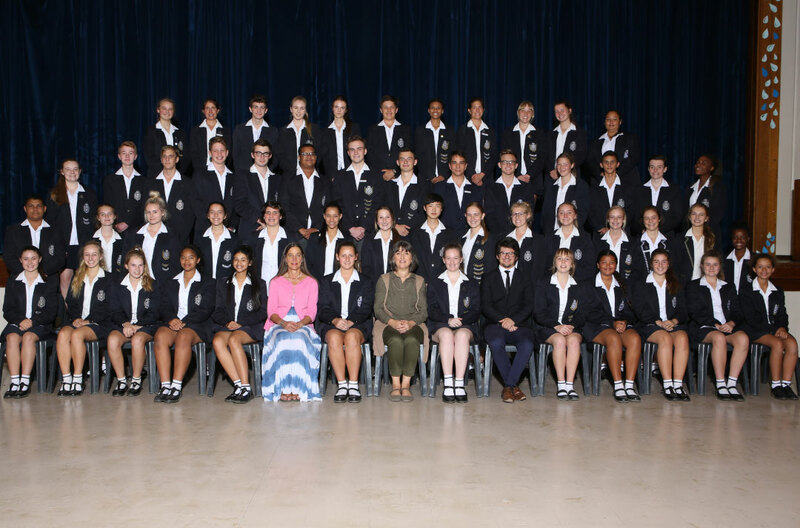 • To be proud ambassadors for Parel Vallei and to hold the school’s name high with our singing. • We strive to inspire and touch peoples’ hearts with our performances. • Naturally, we would also like to win competitions! Rehearsal times: Mondays, directly after school until 15:15.